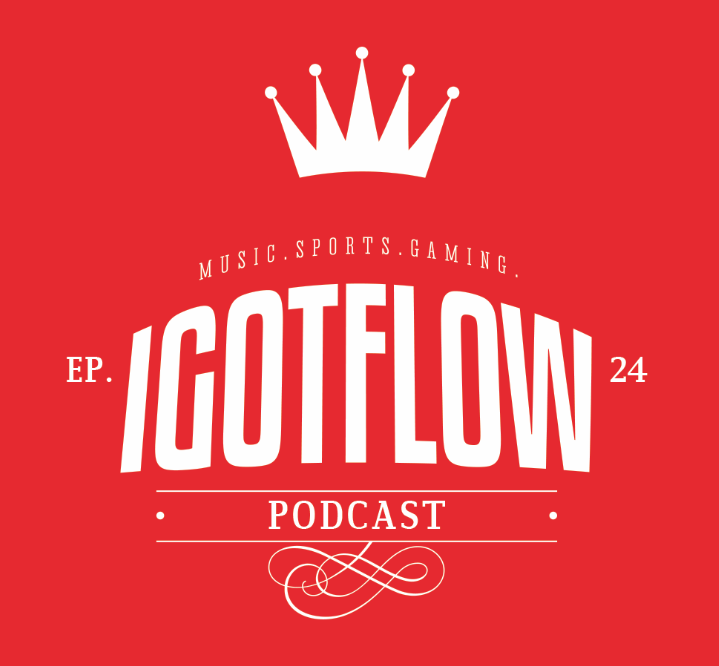 On the 24th Episode of the podcast, Flowman & J-Dub chop it up re: The Dallas Cowboys’ epic comeback victory against the St. Louis Rams, celebrity women having their naked photos hacked, WWE Night of Champions & other assorted wrestling talk, & J-Dub wraps up the episode with power ranking the Top 10 professional wrestlers of all time. (Recorded: 9.22.2014) Don’t forget to send your comments and questions to soindependentmusic@gmail.com. Be sure to rate & comment us on iTunes!